This is a fabulous flavor-infused simple syrup and can be added to cocktails that call for simple syrup like the Nutty Martini where the vanilla and ginger can enhance yet not ruin the base flavors of the drink. This will store for up to a week when refrigerated. 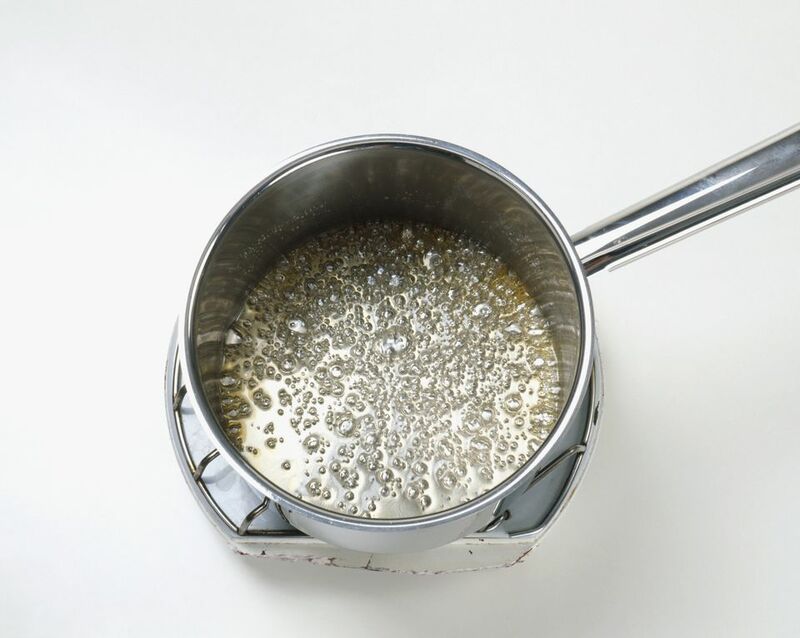 Combine all ingredients in a saucepan and bring to a boil for one minute.